Have you ever experienced the thrill and the fun of body flying? If you haven’t, then you are seriously missing out. This is an activity which is really booming in terms of popularity in the US at the moment. More and more people are enjoying their first taste of indoor skydiving and most are coming back for more. The great thing about this form of skydiving is that it is open to most people. Age, cost and health doesn’t get in the way as it does when it comes to traditional skydiving. 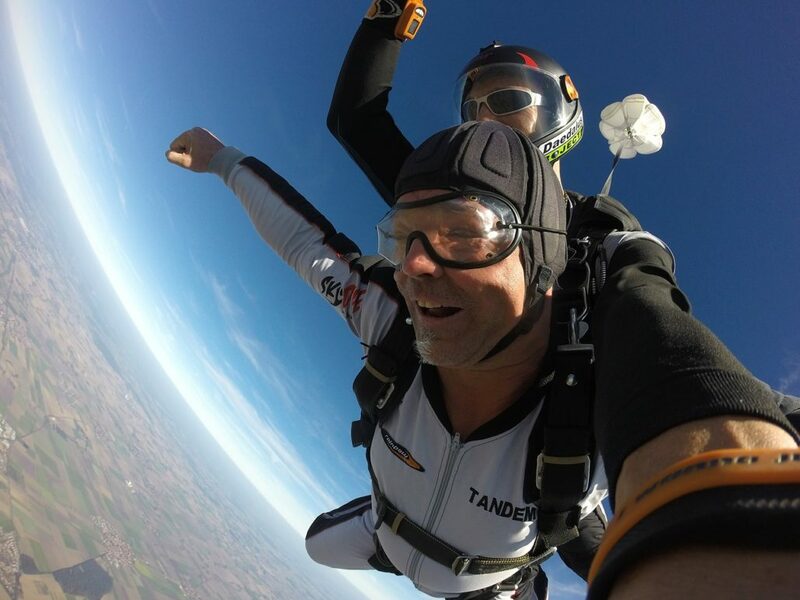 After all, jumping out of a plane is a lot more costly and a lot more risky, but as people are currently learning; it is not necessarily a lot more fun. The body-flight experience is definitely a fantastic one. You will feel like you are soaring through the sky. You feel completely free. It is an experience which cannot be done justice by mere words. It is something you have to do yourself. A lot of people love their first time body flying and getting used to what it is all about. However, many note that it is when they come back time and time again that they really feel the full effect of the activity. This is because they get great coaching from the professionals and they can try out different tricks and formations as well. It is great fun and is also excellent for those who want to practice their techniques before they go for the outdoor version. We all know that drones have become very popular. Of course, you could spend money on a drone and enjoy flying it around. However, there is more fun to be had! Check out these drone piloting challenges. It is a really great way to test yourself, and it is a lot more enjoyable than simply flying around a drone without any aim or intention. Doing something new does not have to be about doing something adrenaline-based. There are plenty of new experiences for people that are not this way inclined. For example, why don’t you try and learn a new language? Not only will learning a new language potentially open doors for you in terms of your career, but it is a lot of fun and you will gain a unique insight into a culture you have never delved into before. From Mandarin to Japanese, there are so many fun and exciting languages to try! So, which experience are you going to try?